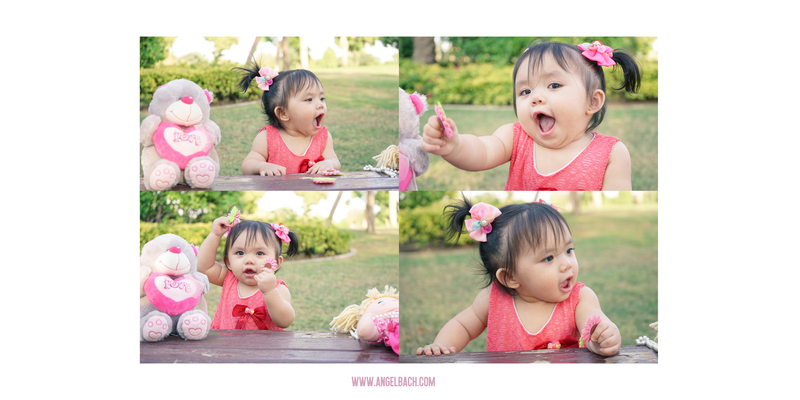 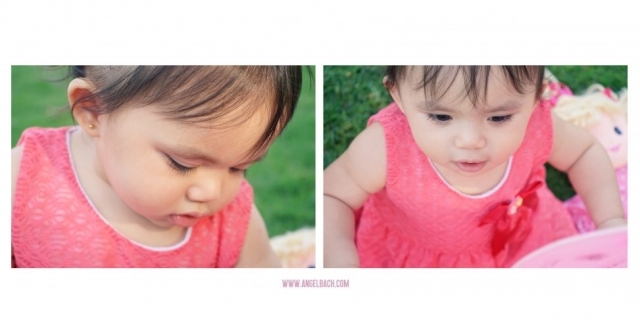 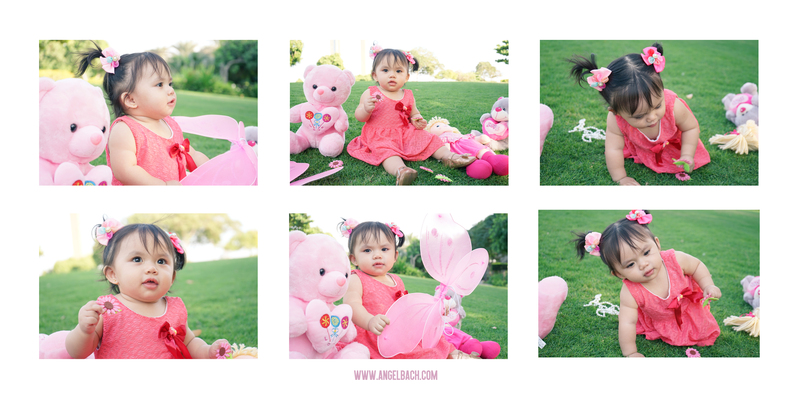 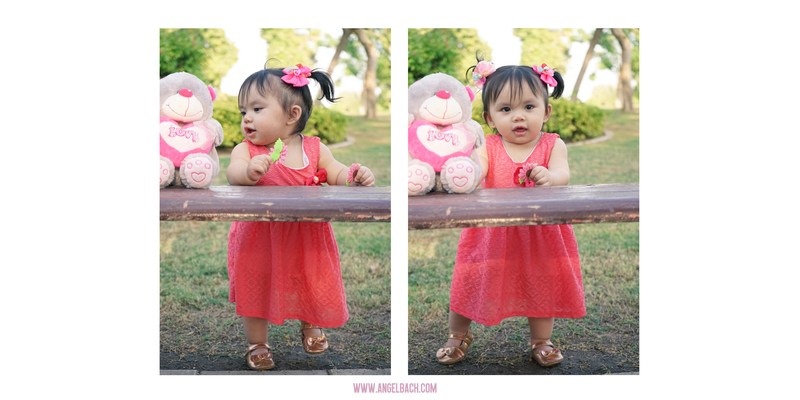 A fun shoots with this beautiful baby girl as she turns 1 year old. She is half Filipino and Jordanian such very cute mix. 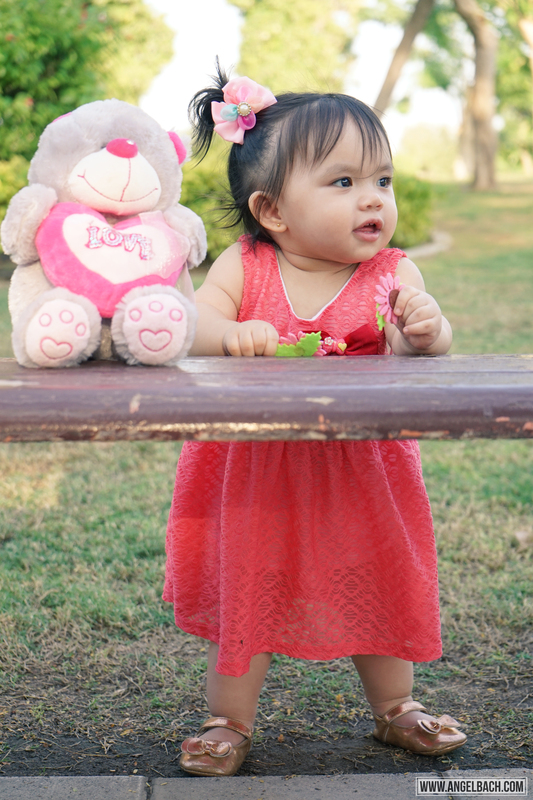 We brought a lot of things for her like her dresses and toys and we have chosen 3 sets of match ups. 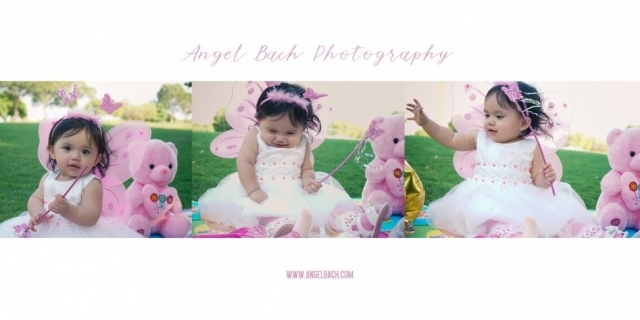 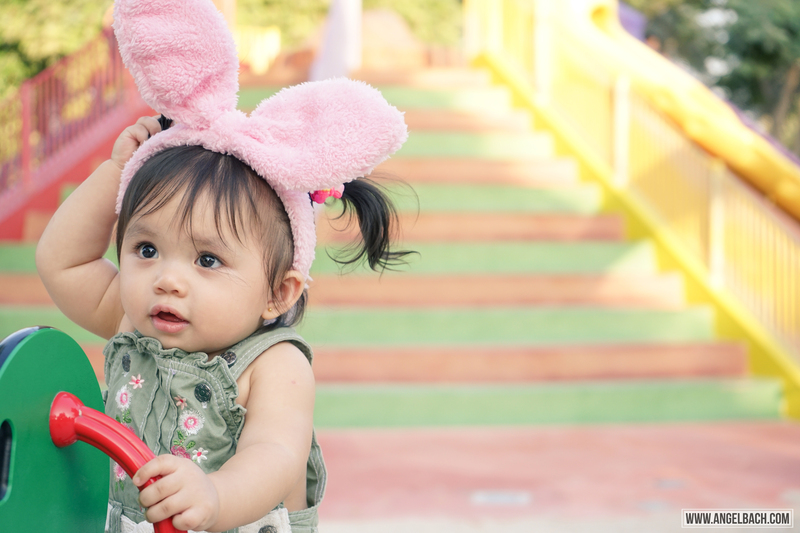 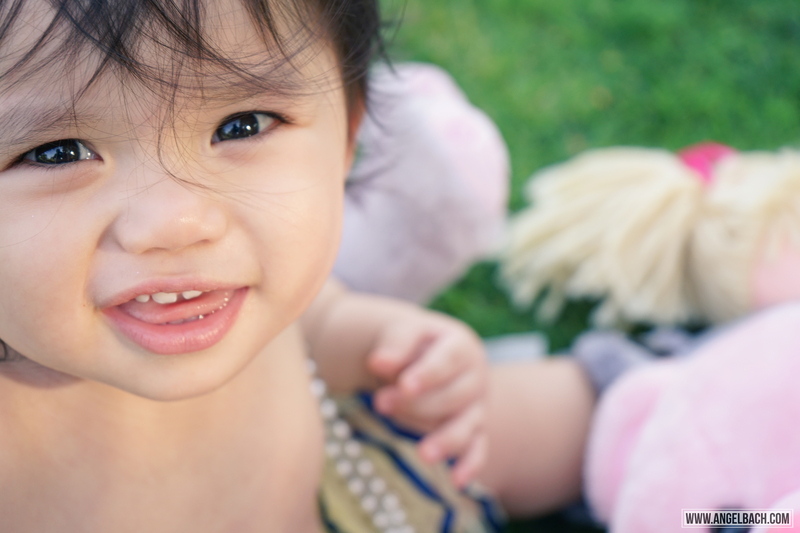 In order to get the baby’s attention, it is very common to cheer her up behind the camera to snap a perfect shot as many and quick as possible. 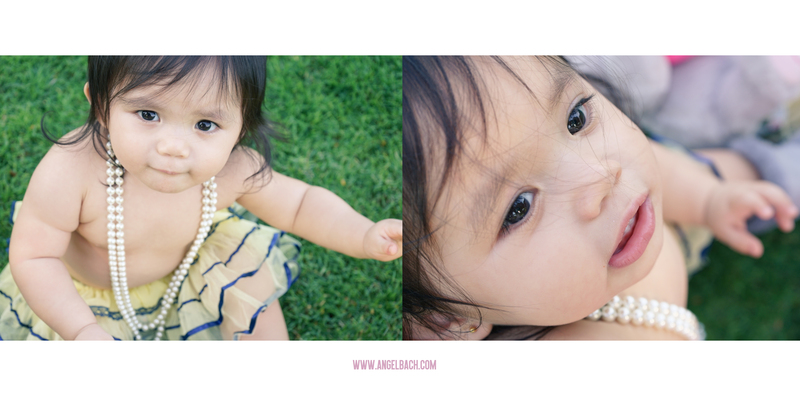 A perfect late afternoon lighting for taking baby portraits and should be after napping. 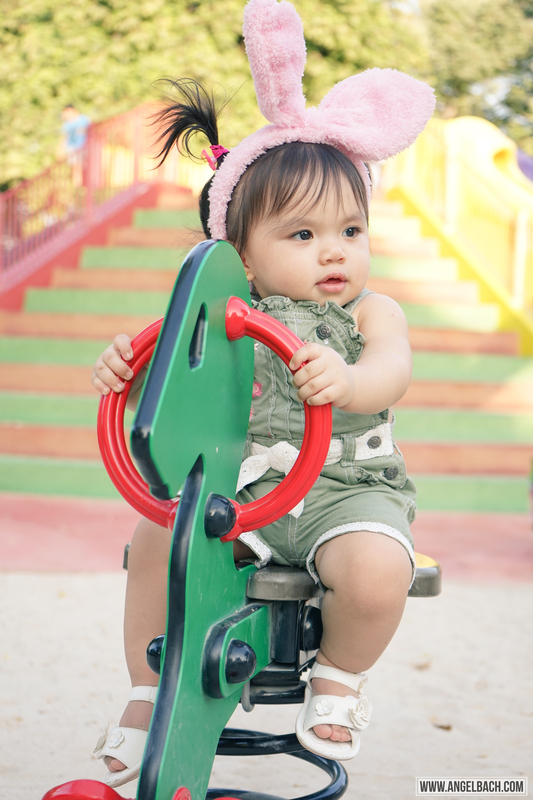 The location was at Zabeel Park Dubai suitable for kids wants to play after the photo session. 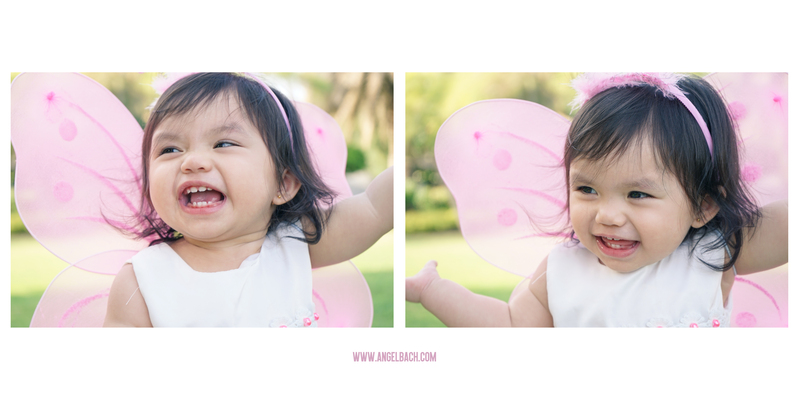 It was a fun day indeed!